ASD Early Childhood Center serves children ranging from 2 years old through 5 years. This vibrant bilingual community is a place where children learn the joy of communication, in a nurturing environment where we embrace both English and American Sign Language. 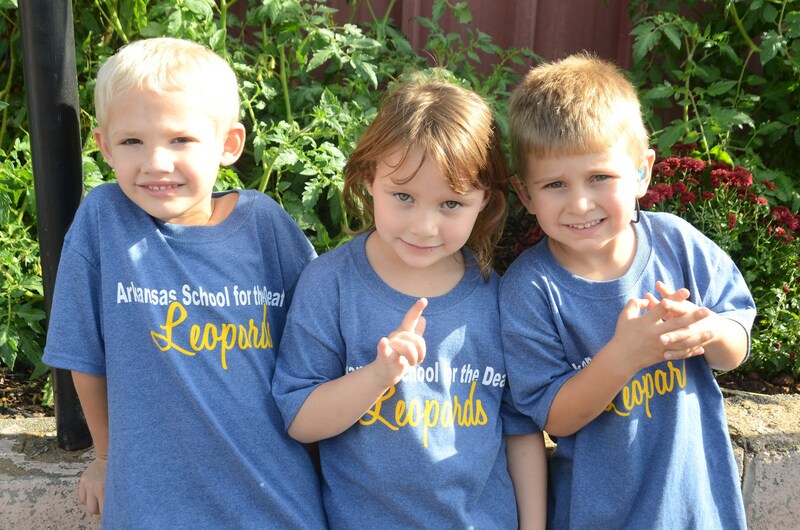 At Arkansas School for the Deaf, we believe learning should be fun. Preschool classrooms are designed by early learning experts to enhance each child’s excitement and love for discovery. Interactive immersive educational tools are present in every preschool classroom, including Smartboards, iPads, and other technologies. Enrichment activities include music, gardening, art, and dance. Every preschool teacher engages children in language rich experiences to expand and promote their expressive and receptive skills. As experts, they are skilled in maximizing the skill development of children who are deaf and hard of hearing, including children with cochlear implants. Teachers and parents work together as a team. 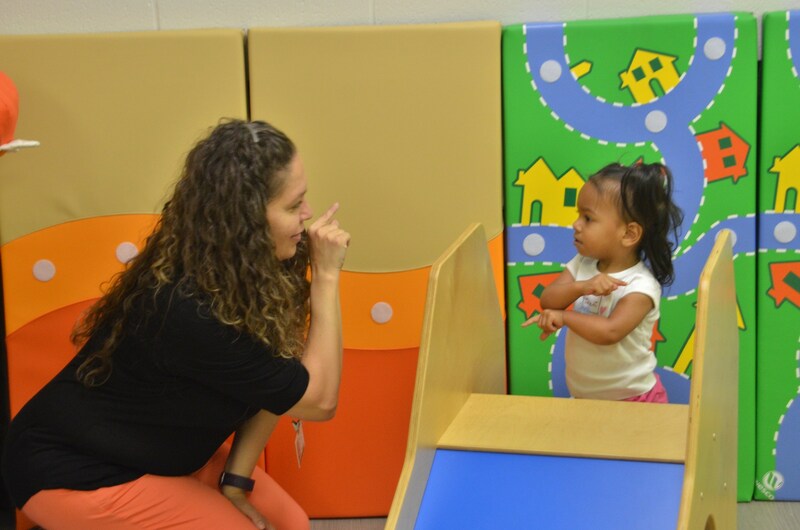 Students thrive in this environment where they are supported by a collaborative team of experienced and highly trained teachers, ASL specialists, speech-language pathologists, audiologist, OT & PT, nursing staff, and more.